April class schedule posted! Includes Foundations 1! Dr. Vear of Tennessee Animal Chiropractic will be on site at AADT Saturday May 18th! Contact me to reserve a time spot for your dog. Starting at 9:00 a.m.
Open Ring Time! Watch the Facebook page for ring time on Saturdays! $5/dog for current AADT students. Non-students $15/dog but must be trialing or in class elsewhere. Come practice your skills between class! 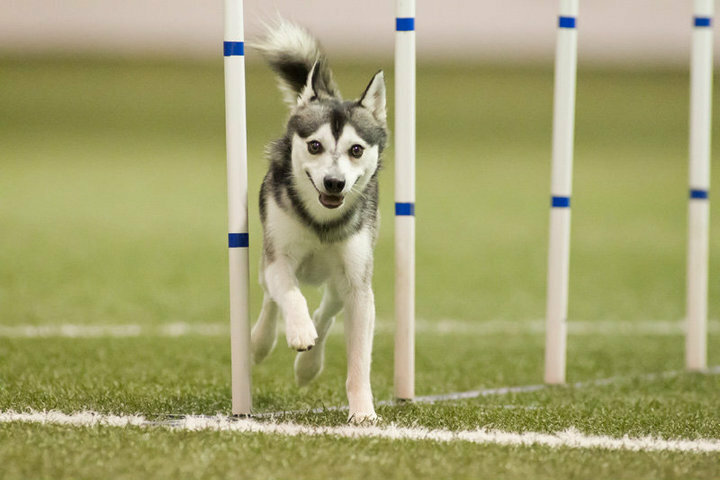 Agility Acres Dog Training uses fun and positive training methods to bring out the best in you and your dog. We service the Cookeville, TN region and offer agility classes from foundation level through competition as well as private instruction. Hooray for Joe & Lucy! Congratulations to Ruth & Susan! Congrats Stephanie & Dexter! First Student Title!